To create detailed non-parametric Revit families for the 24 items used in a supermarket. The client is an independent retail supermarket group operating nationally in Australia. The Company now has over 500 supermarkets, food and convenience stores spanning seven states and territories nationally. 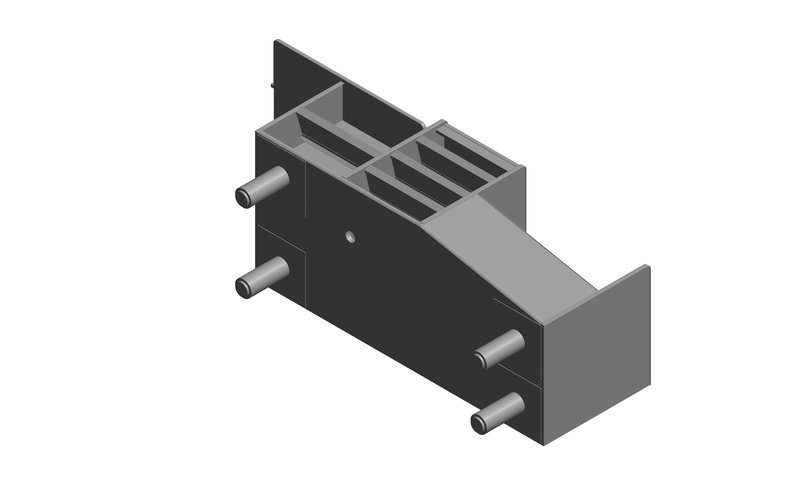 We had to create non-parametric Revit families for the 24 objects. 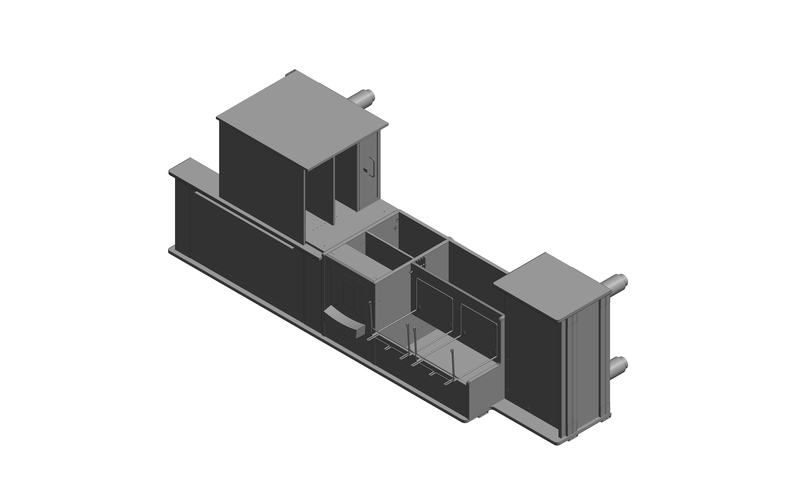 The client had provided us with AutoCAD files for few families and pdfs for the others. 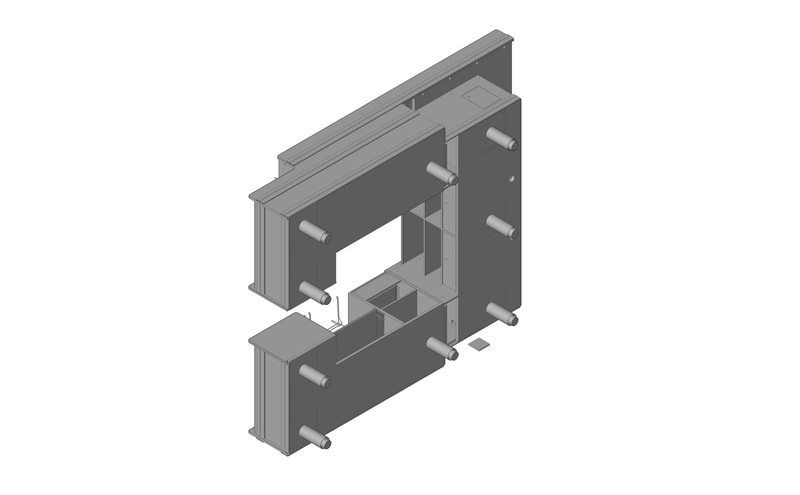 Rfa files for each of the 24 Revit families. 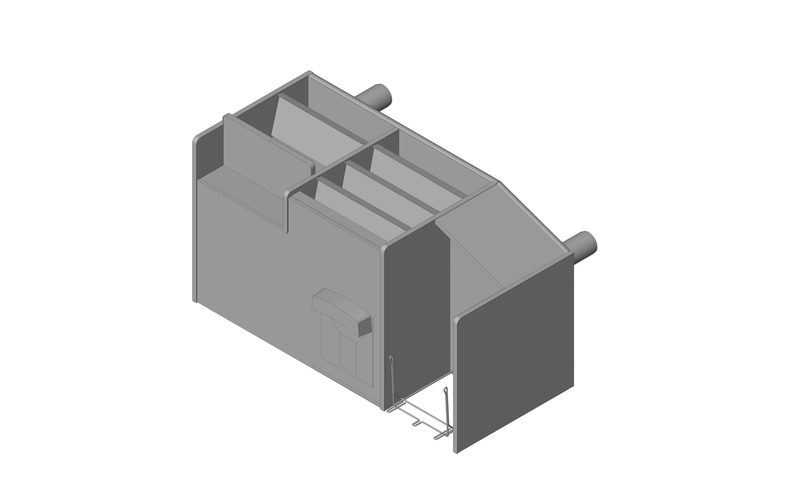 · We had to create a few families from the pdfs and images as AutoCAD files were not provided. The client was very pleased and satisfied with the quality of deliverables as well as the turnaround time.